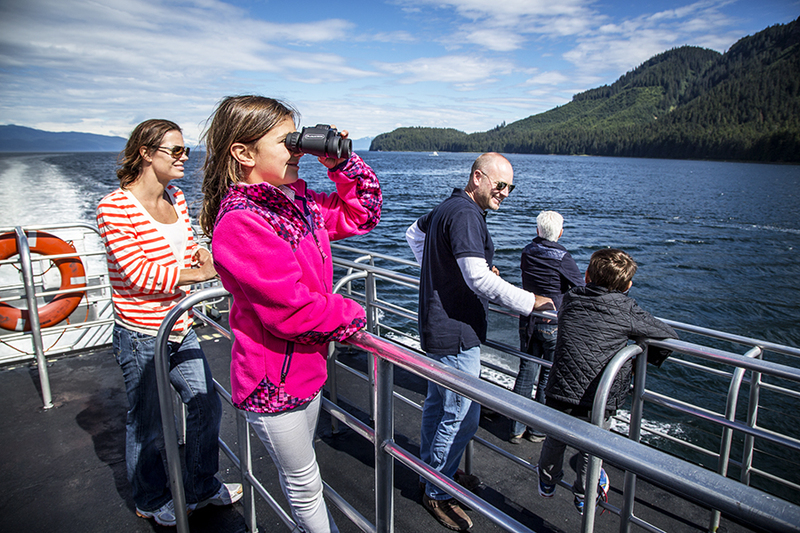 Known for it's breathtaking scenery, stunning glaciers and abundant wildlife, there is something for everyone in Alaska regardless of your activity level. 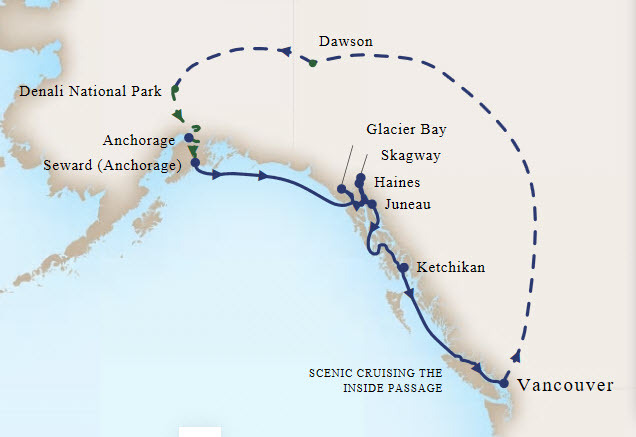 Our experts recommend cruises to see the Inside Passage and Glacier Bay National Park, cruise-tours (a combination of cruise and a land tour before or after your cruise), and extensive land tours to travel in-depth to Alaska's interior to visit places like Anchorage, Denali National Park, Fairbanks and more. 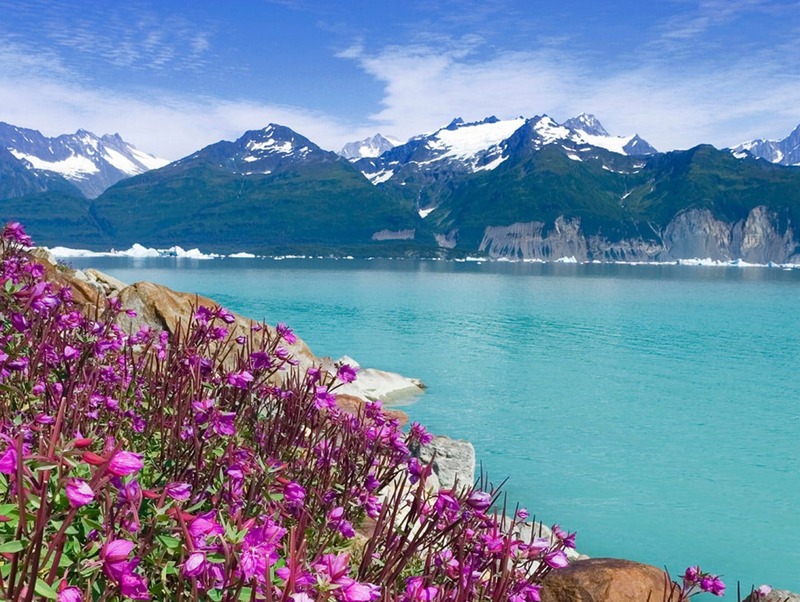 Some of our experts have been to Alaska 25 times! 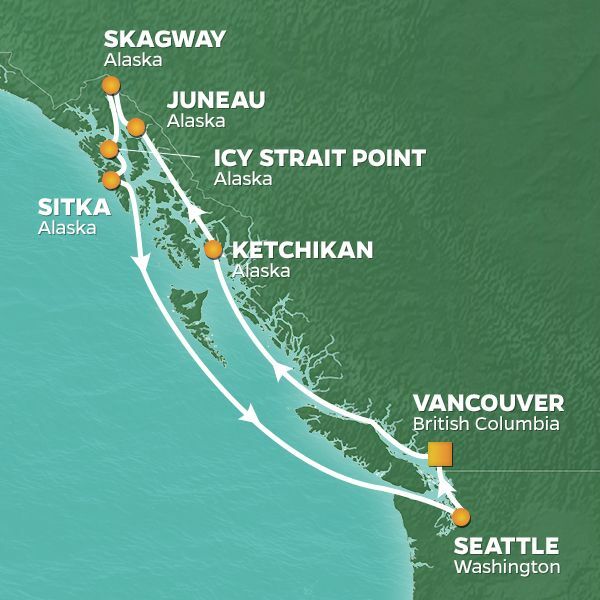 Check out our current offers below or contact us to help you plan your Alaska adventure. 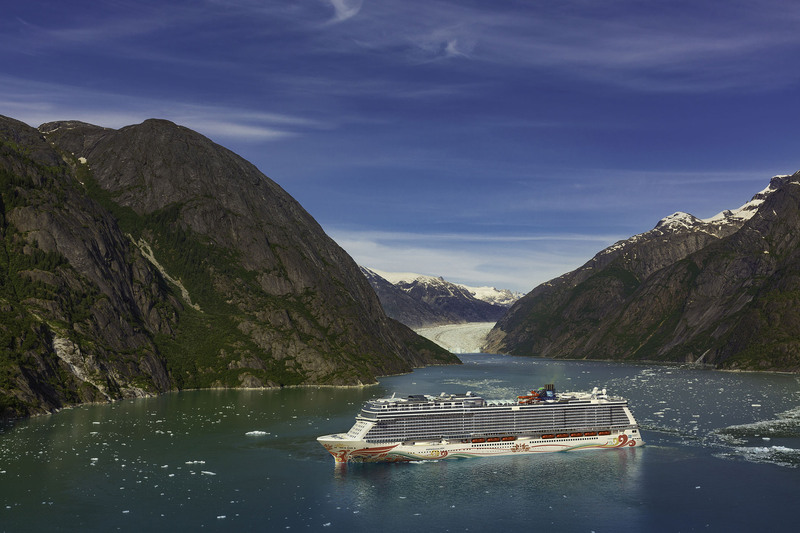 Experience Massive Glaciers and Incredible Wildlife! 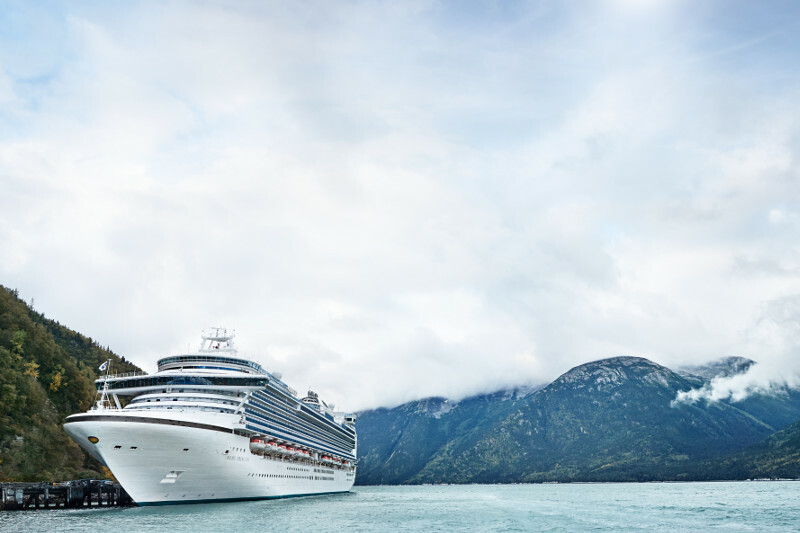 Alaska Comes Alive with Princess! Ultimate Denali Land + Sea Journey! 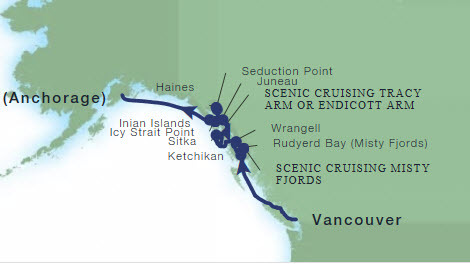 Exciting Itinerary Sailing Roundtrip Vancouver!